Catherine Wilhoit attended the College of Charleston where she graduated with a Bachelor of Arts degree in English. She then attended the Charleston School of Law, earning her degree in 2011. Catherine is a member of the South Carolina Bar Association and provides litigation support for a wide variety of the firm’s cases, including those involving personal injury, premises liability, medical malpractice, premises liability, business and securities litigation and arbitration, and mass torts. 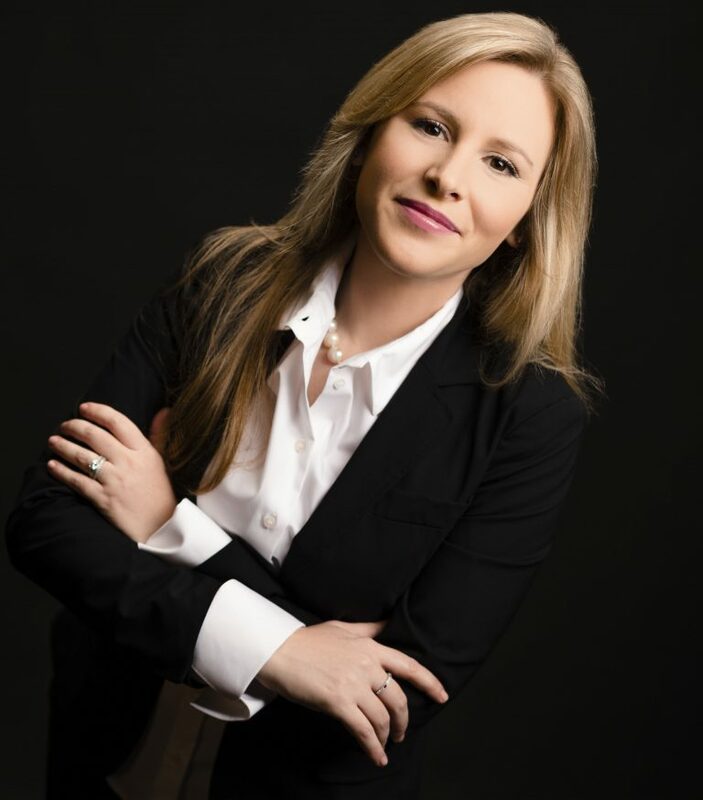 In addition to legal research, Catherine immerses herself in medical and product related issues, witness background checks, and the identification and retention of qualified and experienced expert witnesses. Catherine is a South Carolina Supreme Court Certified Arbitrator, Civil Mediator and Family Mediator, and spearheads the arduous process that is required to select arbitrators in securities cases. Her steady and tenacious approach has helped us arbitrate complex cases efficiently under the guidelines established by the Financial Industry Regulatory Authority under which almost all securities disputes are now resolved. In addition to the practice of law, Catherine is an Adjunct Professor of Law at the Charleston School of Law, where she teaches courses in Alternative Dispute Resolution and Arbitration. She currently serves as the President of the Mediation and Meeting Center of Charleston, which provides mediation services and education to attorneys and litigants in Charleston, South Carolina. Catherine founded and operates an alternative dispute resolution based business that teaches conflict resolution skills to grade school students, and she participates in the South Carolina judicial system as a Juvenile Arbitrator. In 2017 Catherine was invited to and became a Member of the James L. Petigru American Inn of Court in Charleston, an organization of attorneys and judges that sponsors continuing legal education to lawyers. Catherine is on the Advisory Board of the Holocaust Education Film Foundation, which has and continues to document the stories of survival and perseverance of Holocaust victims, and is a learning partner/teacher with Engaging Creative Minds – which serves students in Charleston’s public schools, and she volunteers with Charleston Police Department’s Camp Hope. She rightfully prides herself on being approachable and considerate. She is married to Tyler Wilhoit, a Charleston native who is a Vice-President at Southern First Bank.